Our website serves as a portal to our Online Accredited Learning in Interprofessional Geriatrics (ENGAGE-IL-OALIG) Program. Take one or all of our modules! Complete post-evaluation survey and receive CEUs. The CE certificate can be immediately printed upon module completion. In order to receive your CEU certification you must complete the mandatory Evaluation Form which can be found by selecting “Training and Evaluation” from the menu on the left side of the screen when you are logged in. You can immediately print your Continuing Education. Certificate and you will also receive one in your email. Following accepted social work practice, all social work users should contact their state regulatory body to ensure CEU endorsement for their state. In this case, we have already secured endorsement for IL users. If you're not an Illinois resident, we encourage you to contact your state regulatory body. Additionally, we have created "Dementia Guide Expert", a free Mobile App designed as a resource about dementia. Developed by geriatric content experts, our goal is to educate older adults, caregivers, families, clinicians and staff about dementia and provide dementia positive advice and resources. The free app is available for iOS (Apple App Store) and for Android (on Google Play). 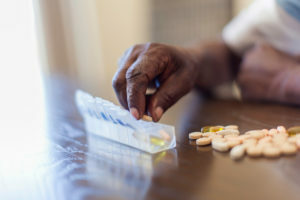 Promoting wellness is integral to improving health and quality of life for older adults while assisting them to better self-manage their chronic illnesses. These modules take an interprofessional approach to promoting wellness by educating health professionals to better assess older adults ( Nutrition; Oral Health; Sleep Quality; Sexuality) and manage common conditions.Common Acquired Hospital Complications; Managing Multiple Chronic Conditions; Pain Management; Drug Therapy in Older Adults; Dementia; Older Adults with Visual, Hearing and Cognitive Impairment; ) in a variety of health care settings (Transitional Care; Palliative Care). 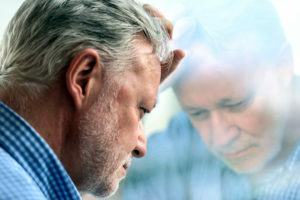 There are unique psychosocial changes and needs that arise with aging. These modules address common negative consequences associated with psychosocial functioning and aging including Depression and Delirium of the Older Adult and Elder Abuse and Self-Neglect. 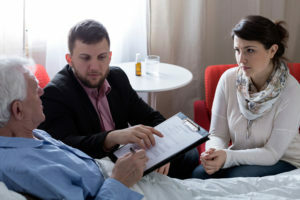 The modules also promote wellness and improve quality of life by educating health professionals to address the psychosocial needs of older adults and families at the end of life End of Life and Hospice; The Dying Process). An important aspect of wellness is inclusion of issues of safety and engagement with families and the community. These modules connect the concepts of wellness with safety (Fall Prevention, Driving Safety; Medication Management) and community services (Community Based Home Care). They educate health professionals to enhance patients’ relationships (Health Literacy and Communication), while addressing the needs of families and caregivers (Caregiver Burden). 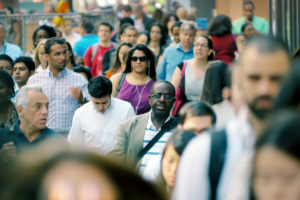 module educates health professionals on the physiology of aging Process of aging, changing healthcare systems (Community Services: Access and Payment Solutions; Screening and Preventative Care) and lifestyle and cultural aspects of aging (Physical Activity; LGBTQIA Older Adults).